The Hamas Movement denounced some Fatah leaders for questioning the legitimacy of the judicial system in Gaza, describing their remarks in this regards as attempts to find a way out of the big legal flaw found in their Movement's electoral lists. "Such remarks prove that the Fatah Movement wants an election that it is sure to win or else it will work on ruining it," Hamas spokesman Sami Abu Zuhri stated on Saturday. 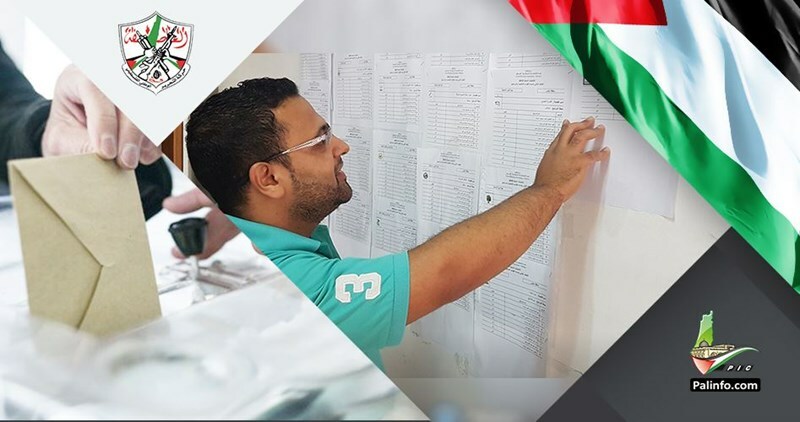 "Those people have to pay attention to the fact that the [Palestinian] authority president have no legal legitimacy because his term of office already expired and that the government, itself, is illegal because it did not obtain the confidence of the legislative council," Abu Zuhri underlined. Senior Fatah official recently described the courts in Gaza as illegal and voiced their refusal to deal with them despite there are understandings between the Palestinian factions to refer any electoral disputes in Gaza to them. 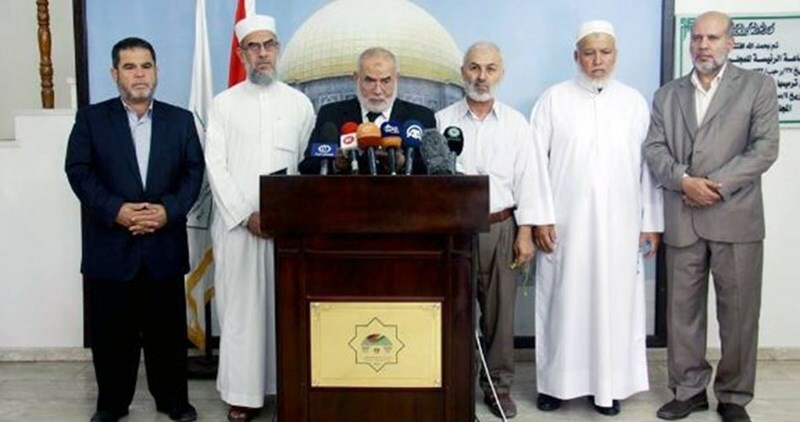 The Palestinian Legislative Council (PLC) slammed on Sunday the Palestinian Embassy in Cairo for failing to give visas to Palestinian MPs heading to Mecca for Greater Pilgrimage (Hajj). PLC First Deputy Speaker, Ahmad Bahar, said during a press conference held at the PLC headquarters that the travel ban stands in sharp contrast to the provisions of the Basic Law and the PLC’s internal regulations which grant MPs parliamentary immunity and prohibit arbitrary travel restrictions. “This is an illegal act of disloyalty that rather promotes rivalry and strikes at the unity of the Palestinian people,” said Bahar, holding the embassy and the Palestinian Authority (PA), chaired by Mahmoud Abbas, responsible for the ban. He called for prosecuting all the parties involved in such “an immoral crime” against Palestinian MPs. 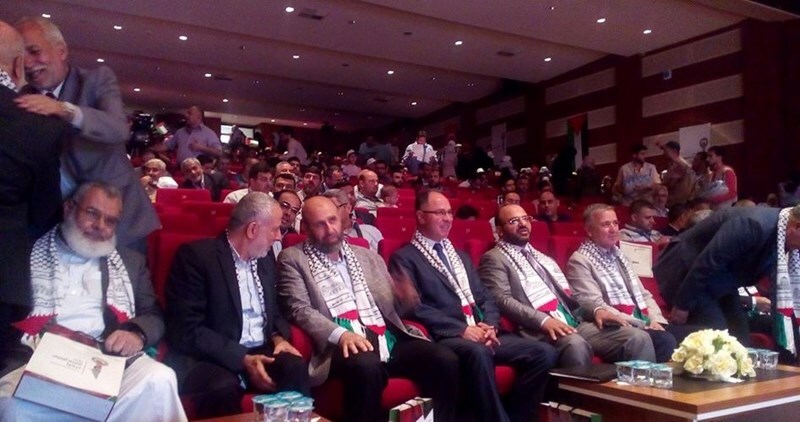 25 pro-Palestine organizations and institutions based in Turkey joined the First Palestinians of Turkey Conference that kicked off in Istanbul on Sunday morning. A so-called “Displaced but I’ll Be Back” tweet has circulated on social media networks since September 2 to announce the launch of the conference. “All the sufferings of the Palestinian people will be healed with the end of the Israeli occupation,” the ambassador added. “Our unity is our safety valve and Palestine is the compass,” he stated. “Israel has a single objective; negotiations are the least of its concerns. Israel does not want peace. It only aims at liquidating the Palestinian cause, annexing more Palestinian lands, and displacing the Palestine people from their native soil,” Barghouti noted. “Without resistance, the situation will not change,” he noted. “Our unity is our source of power.” Head of the Friends of Palestine group in the Turkish Parliament, Aiden Unal, also said that the Palestinian cause is the main concern of every single Muslim and every Turkish citizen. 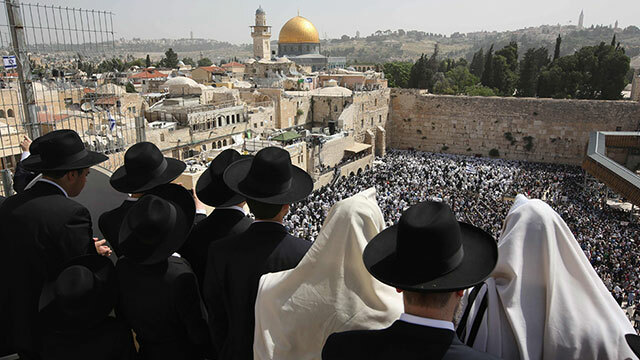 He added that the Turkish people from all age categories will keep advocating Palestinians’ legitimate rights and the establishment of an independent Palestinian State having Jerusalem as its capital. The First Palestinians of Turkey Conference includes discussions, workshops, and exhibitions on the history and developments of the situation of Palestinian refugees in Turkey. Over 1,500 Palestinian families, comprising 5,000 members, are currently living in Turkey. Over 100,000 Palestinian refugees have fled to Turkey from war-torn Syria, according to human rights data. The mother of Hamas's political bureau chief Khaled Mishaal passed away in the Jordanian capital, Amman, on Saturday evening. 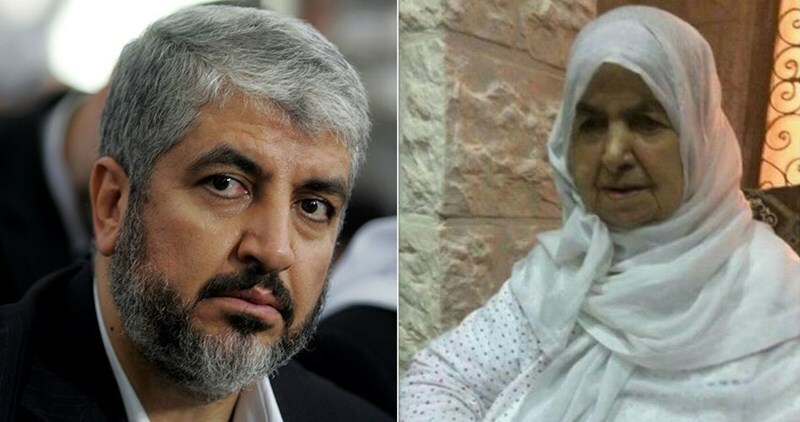 According to an official Hamas source in Lebanon, Mishaal's mother, Fatima, will be laid to rest following the Asr (afternoon) prayer on Sunday, September 4, in Amman. Mishaal is due to arrive in Amman on the same day to attend the funeral and burial services to be held for his mother and to receive condolences from mourners. The Hamas leader had visited Amman for several day last January to see his mother, who suffered a health problem then. For its part, the Hamas Movement has expressed, in a statement, its sincere condolences to its political head over the sad news of his mother's departure, asking Allah Almighty to bestow His mercy upon her and make Paradise her eternal dwelling. The Hamas Movement has expressed its belief that the failure of the Palestinian Authority's political trajectory and its inability to protect the Palestinian land have encouraged the Israeli occupation to expand its settlements. In a press release, Hamas spokesman Hazem Qasem said that "Israel's persistence in expanding settlements reflects the large-scale 'replacement policy' it has been pursuing since its occupation of Palestine." Qasem stressed that the Palestinian people's resistance and intifada (uprising) against the occupation are the only means to confront settlement expansion and settlers' savageries. He called on the Palestinian Authority to give the resistance a free hand to defend its people and renounce its security collaboration with Israel, warning that its cooperation with the occupation against its own people would pave the way for further settlement expansion. Hamas Resistance Movement affirmed Thursday that security coordination between the PA and Israeli security forces in occupied West Bank would foil the upcoming elections. 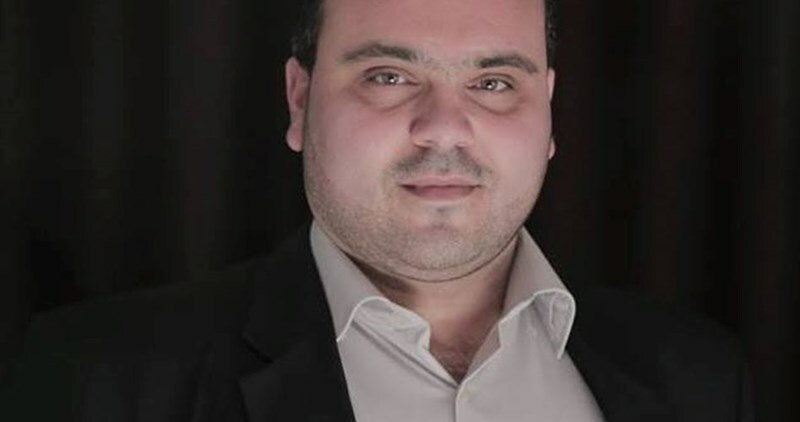 Spokesman for the group Abdul Latif Qanou pointed out that the cooperation between PA and Israeli forces in terms of political summonses and arrest campaigns aims at persecuting Hamas’s supporters in the West Bank and exerting more pressure on its candidates. Hamas has contacted representatives of Palestinian factions, the election commission, and rights groups and handed them a detailed report documenting the PA continued violations, he said. He renewed his group’s total support for conducting the election process in a healthy political atmosphere. "Otherwise, the election will reach a dead end." PA security forces have recently escalated, in coordination with Israeli forces, political arrests against Hamas’s activists and supporters in the West Bank, creating a general atmosphere of fear and reprisal rendering a free election impossible. Islamic Resistance Movement, Hamas, asked Palestinian factions and human rights organizations to pressure the Fatah-controlled Palestinian Authority (PA) to halt its attempts to hinder the elections by their ceaseless violations in the West Bank. Hamas’s spokesman Hazem Qasem called for preventing Fatah Movement from manipulating the will of the Palestinian people and called for halting Fatah’s illegal interference and fabrications. Qasem mentioned some of the transgressions practiced by the PA in the West Bank including threatening candidates of the lists supported by Hamas and shooting and placing explosives at candidates’ doorsteps not to mention the ceaseless arrests and home storming operations against activists in the electoral process. 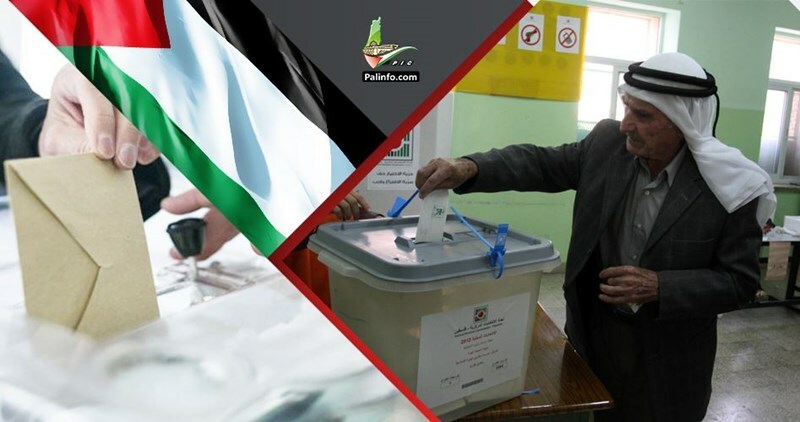 Hamas warned of the continuation of such aggressive practices which indicate that the local elections will not be fair and will not reflect the real will of the Palestinian people. The world watched intently the touching story of a tiger rescued from miserable conditions in a zoo with very scarce resources. That zoo is now best known as the worst of its kind in the world. The story ended at this point in most media coverage: beautiful beast; better life elsewhere; happy ending. It would, though, have been useful to explain that the zoo’s main problem is that it is located within a very large open-air prison called the Gaza Strip, which lies at the south-west corner of the Mediterranean Sea. Saving a few creatures while the cameras are rolling is certainly a noble and impressive act and the animal rights organisation involved deserves to be congratulated for a successful mission. It was a symbolic mission, however, as it will not solve the dilemma faced by all of the Palestinians living in Gaza. The significance of this event is that the Gaza Strip is changing under the pressure of immoral policies; very soon it will – in the words of UN officials – be “unliveable”. In reality, therefore, saving a tiger or whatever from Gaza’s zoo does not mean a happy ending, because the conditions which caused the animals so much distress are still the same; indeed, they are getting worse, for human beings as well as the animals. Furthermore, this situation is not the result of a natural disaster or a crisis of resources; the humanitarian catastrophe in Gaza is entirely manmade. Politicians in Israel sat around a table and made a conscious decision to impose a siege on the Gaza Strip, home to two million people and many other creatures, including Lazeez (“Delicious”) the tiger; it has lasted for more than 10 years. Lazeez is lucky to have escaped from the systematic misery imposed on everyone in the territory. The Israel-led siege stifles all possibilities of a decent life. One of its consequences is that Gaza now has the worst zoo in the world. Moreover, the tiger is not the only creature to be affected; livestock on Gaza’s farms also suffer, along with the farmers; and plants and crops are damaged as the environment takes a hit too. Israel must be held to account for this catastrophe, for which it is entirely responsible. Instead, we are being fed the propaganda that Israel has helped to give Lazeez a better life; that Israel cares about animals and that it maintains high humanitarian and moral standards. Such propaganda would have us ignore the siege instigated and led by Israel which created the conditions about which the animal rights group was so concerned. Believe me, the conditions for every living thing in Gaza are miserable, not just at the zoo. The Israeli siege has damaged Gaza immeasurably. Its frequent military offensives target livestock and poultry, destroying not only the animals but also the livelihoods of their owners. The environment has also been targeted, destroying the local biosphere, with knock-on effects for all creatures, including migratory birds. All of this is in addition to Israel’s destruction of the infrastructure necessary for sustainable human existence. Hence, the UN warning about Gaza becoming “unliveable”. Lazeez the tiger may have been rescued from an appalling situation, but that is no thanks to Israel, which is responsible for creating that situation and those appalling conditions in the first place. The animal rights group has done its job in this instance; now it’s time for the human rights groups to have similar success. The article was published in the Middle East Monitor website. 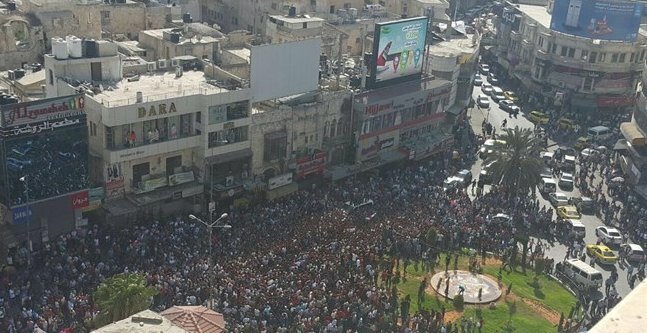 Over a thousand people gathered in downtown Nablus Sunday for the funeral of a Palestinian man who was apparently beaten to death in prison by Palestinian Authority security forces after his arrest for the shooting death of two Palestinian Authority officers. Ahmad Izz Halaweh was a leader in the al-Aqsa Martyr’s Brigade, the armed wing of the Fateh party. During the funeral on Sunday afternoon, the mourners gathered outside Rafidiya Hospital, where Halaweh’s body was being held, and followed the pallbearers carrying Halaweh’s body to the eastern cemetery in Nablus. They chanted, and called for the resignation of the Governor of the Nablus district, Akram Rujoub, for allowing Halaweh to be killed. They also called for justice for the death of Halaweh, and for those who carried out the killing to be arrested. Flags from both the Hamas and Fateh parties were seen among the mourners. Halaweh was allegedly beaten to death in prison on August 23rd by Palestinian security officers. Photos of his beaten and swollen head and body were leaked on social media, and led to outrage around the world, including a condemnation by the United Nations of what it called an extrajudicial assassination. On August 19th, two Palestinian security officers were killed, and several people, including Halaweh, were arrested in the several days following that attack, under suspicion of involvement in the shooting. But when he was taken into custody, Halaweh apparently resisted the questioning and interrogation, and was beaten repeatedly by the Palestinian officers. The Palestinian Authority has announced that they will carry out a full-scale investigation into the apparent beating death, but no details of that investigation have been released. Dania al-Masri, a 20-year-old girl from Gaza, is considered the first Palestinian woman taking regular bodybuilding exercises in the embattled Palestinian enclave. Masri has said that her involvement in doing physical exercises gives her a wonderful feeling of serenity and pleasure, describing it as a "way to live in a different atmosphere away from the troubles of life in beleaguered Gaza." In addition to her regular workout in the gym, she also has her own bodybuilding equipment at home. "Because I am a girl, many people around me seem surprised to see me doing such exercises. To them, this is something against norms and traditions, but I will be doing it until I become an international athlete," she affirmed. "I have loved doing such exercises since my childhood, and I decided to practice them on a daily basis," she added. 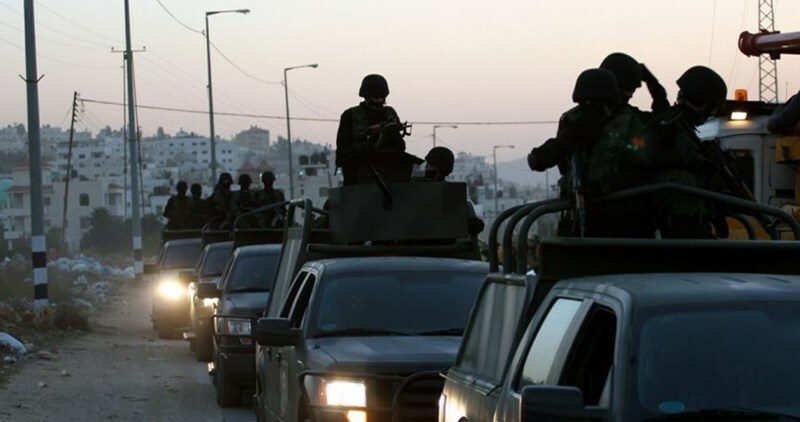 High security alert has been prevailing in Nablus city since Saturday early morning in anticipation of the renewal of clashes and commercial strike, local sources revealed. The PIC reporter said that he observed ten joint patrols of the Palestinian Authority (PA) security apparatuses at 7:15 a.m. at al-Shuhada Square area in the city center. 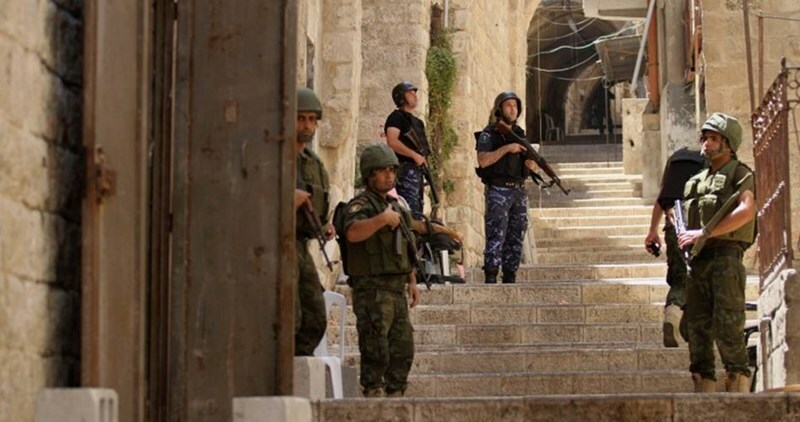 Dozens of PA troops along with infantry men were observed in the vicinity of the Old City of Nablus, he added. Local sources pointed out that the security alert followed news on conducting the funeral of martyr Ahmad Halawa, who was killed by the PA forces days ago, on Saturday which was denied by the Halawa family. Palestinian Authority (PA) security forces on Friday violently attacked Palestinian citizens during renewed clashes with local young men in Nablus city. Eyewitnesses told the Palestinian Information Center (PIC) that PA security elements spread throughout al-Naser street in the Old City of Nablus and embarked on firing tear gas grenades at dozens of young men and kids, who responded by throwing stones. They added that a 12-year-old boy lost his consciousness when security individuals brutally beat him during the events. The boy was arrested and taken to an undeclared place. The events started in the afternoon hours and continued into the night, during which the PA security forces treated many citizens savagely and verbally abused them. 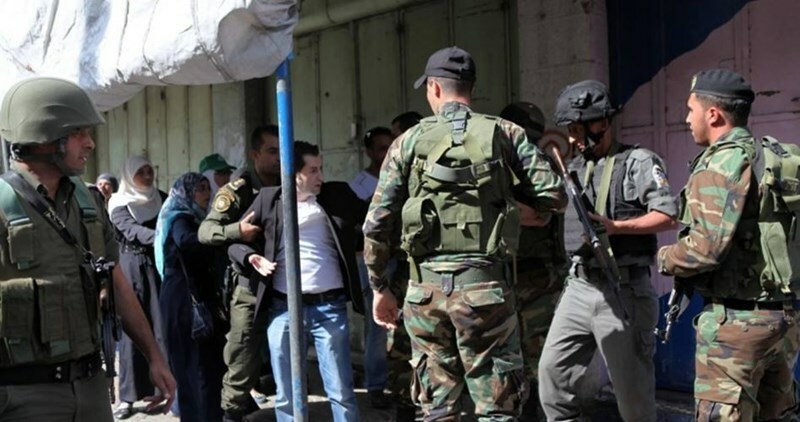 Daily skirmishes have been taking place for four days in Nablus after a detained citizen was beaten to death by PA security elements upon his arrival at Junaid prison last Tuesday.